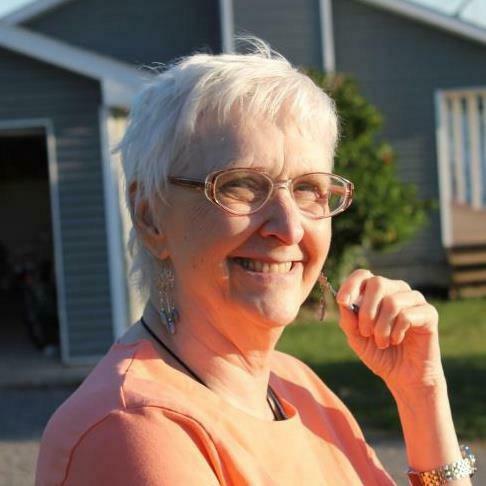 In loving memory of Sharon Ann (Clark) Burnam, 1941-2019. A mother and patron of love. A baby whisperer who always welcomed children into her arms. A devout Christian whom always practiced the benevolence of Christ. A strong women. Survived by four children, Edward Burnam Jr, Judy Dennee, Sharon Lancette and Carrie Burnam. Proceeded by Katrina Burnam, Ivy Burnam and Kevin Burnam. Grandchildren include, Roger, Jordan, Caitlyn, Tyler, Summer, Autumn and Blake. Brother, Eddie Clark. Many nieces and nephews. Your smile, your imagination and your unconditional love will live in hearts for eternity. Services were private. Arrangements were handled by Coolican-McSweeney Funeral Home, Oneida.